Please use the buttons below to schedule service at our dealership or contact our Service Department. You can also call us at (805) 563-4200. 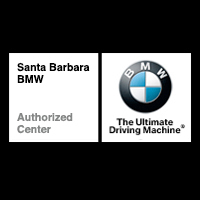 BMW Santa Barbara	34.4340907, -119.7465996.